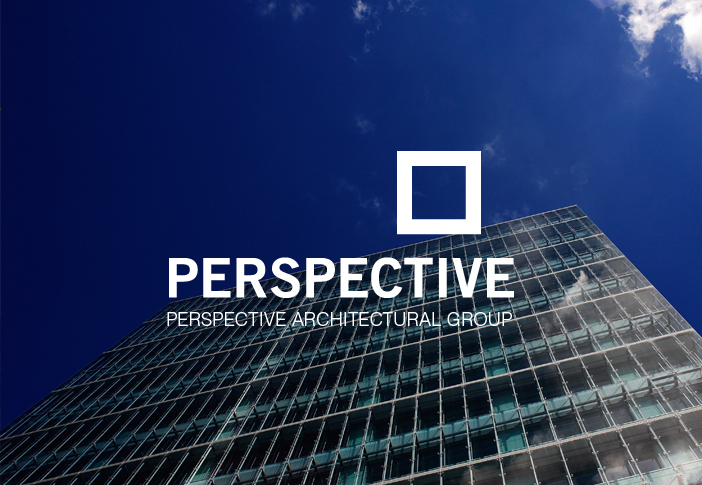 eld founded Perspective EEIG in 1992 with four other European architectural practices responding to increasingly international trends in the business environment. The goal was to offer multinational clients global professional services in conjunction with proven dependable local partners. More than twenty years later our members have collaborated on many projects. 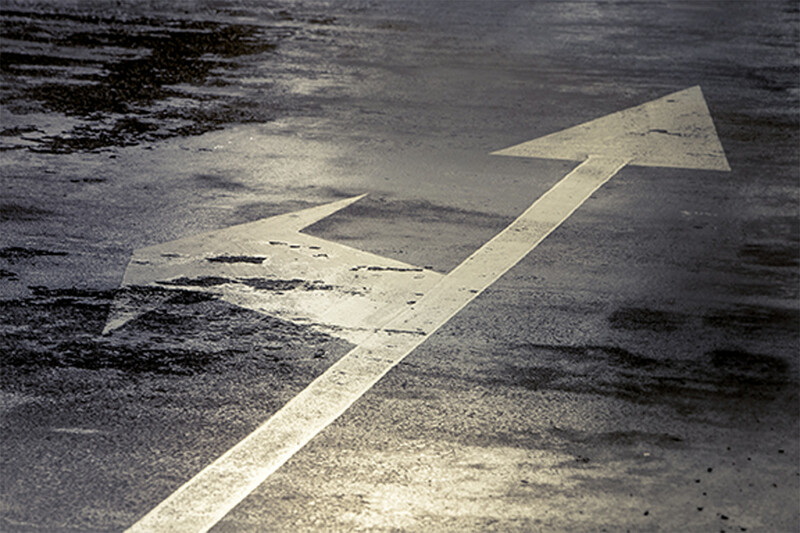 Through sharing complementary skills and expertise, they’ve developed and improved as individual practices, and the clients have benefited from a seamless service across borders . Group projects completed and underway include residential developments in Ibiza and the Netherlands, corporate office fit outs in Paris, Madrid, Milan, Lisbon and Frankfurt, masterplanning of a biotechnical centre in Stockholm, 4 schools in Belgium, Prospection for hospitals in India and a project for the restructuring and extension of the French Embassy in Madrid. In addition to architecture, our established skills as a group include town planning, transport and infrastructure planning, master planning, space planning, landscape design, energy conservation, interior design, environmental design, and planned maintenance. Through individual member’s associated practices, PERSPECTIVE extends its network beyond Europe throughout the world. Three times a year, representatives from each member’s practice meet to co-ordinate the group’s activities, set goals and monitor performance. We regularly exchange information on developing products, materials and construction processes, giving a unique overview of our industry in Europe and around the world. 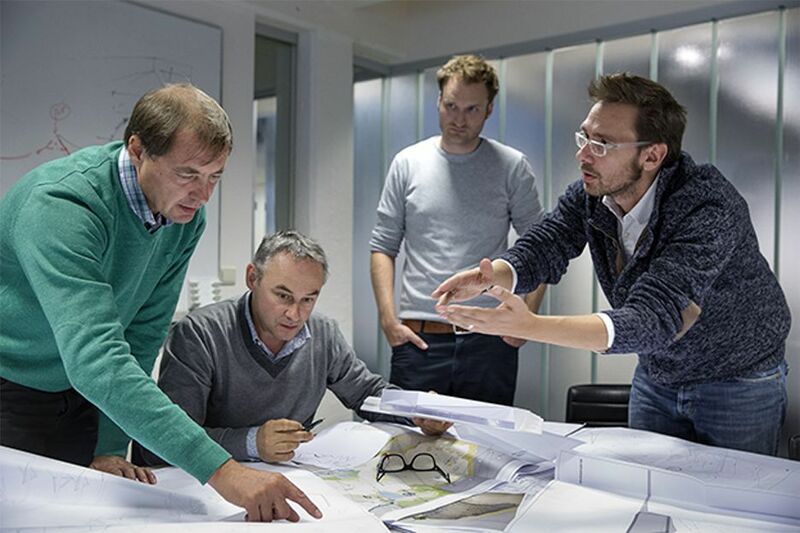 Specialist working groups dedicated to developing and promoting our knowledge and expertise in areas such as leisure, corporate offices, industries, healthcare, education, retail, renovation and refurbishment, meet on a regular basis.